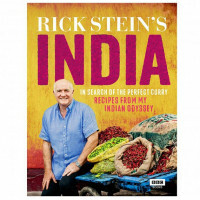 Starting in San Francisco and Baja California, and working his way down to the southernmost tip of Mexico, Rick Stein cooks, eats and experiences Mexican food at its very best and most diverse. 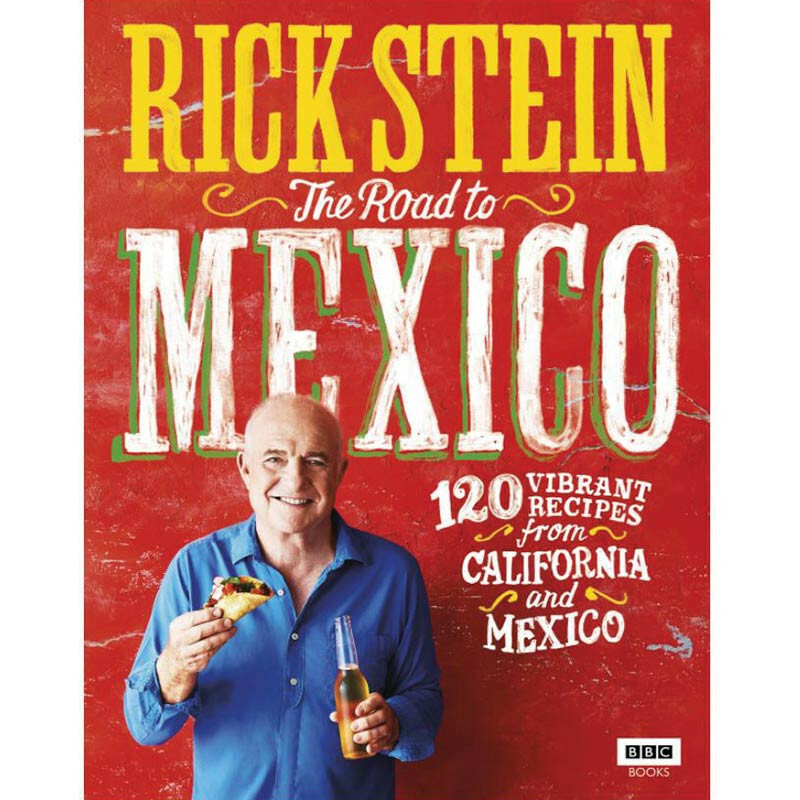 Rick Stein brings his unrivalled enthusiasm and trusted expertise to the fresh, flavourful food of Mexico and California. 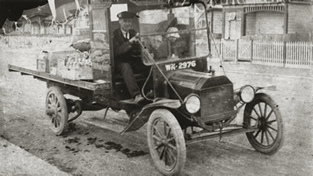 No one better captures the food essence of a country and brings the best recipes into our kitchens like Rick. Showcasing Rick’s authentic style, with recipes like Ensenada Fish Tacos with Chilli, Deep Fried Coconut Prawns and Slow Cooked Pork Tacos, this cookbook will encourage anyone to try out the bold food of these sunshine states.